WhatsApp continues to improve its app with new features meant to enhance engagement and user experience, in an attempt to remain relevant in a pretty competitive market. The latest new features that WhatsApp is now working to bring to its mobile apps are Silent and Vacation modes, as well as the option to link accounts. One of these new features, Silent Mode should already be available on many Android devices starting today. It allows Android users to hide the app badge for muted chats. Apparently, Silent Mode is enabled by default, so there's no option in the Settings menu that you need to activate. 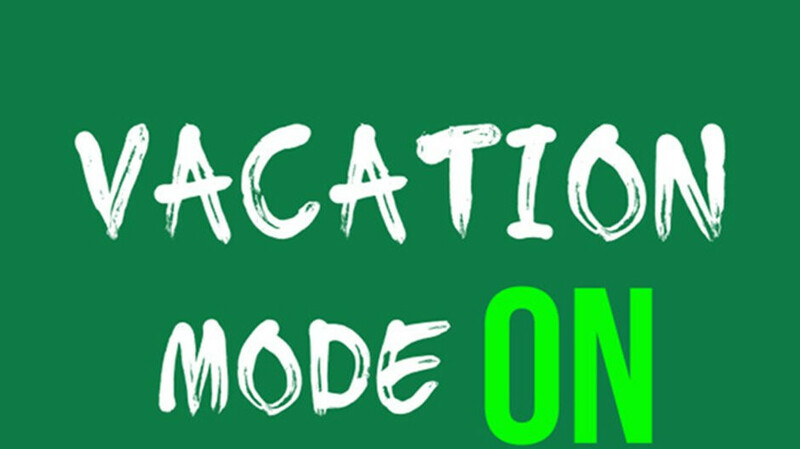 Vacation Mode is still in development and is based on the Silent Mode. 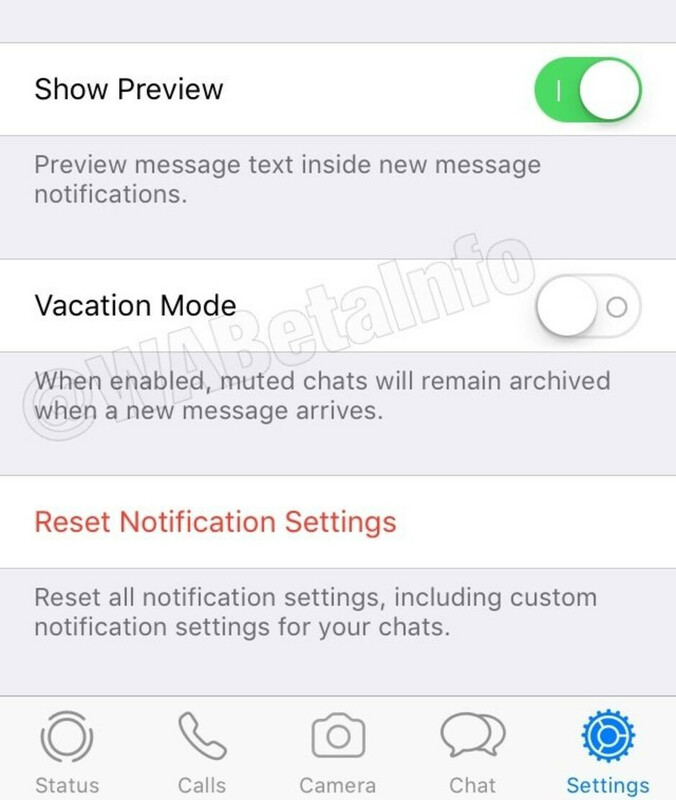 When it's enabled, Vacation Mode will prevent archived chat sessions from becoming active again once a new message is received. Finally, Linked Accounts will allow users to link their Instagram and WhatsApp accounts. However, we still don't know what's the purpose of this feature but it may allow you to recover your Facebook/Instagram account using WhatsApp. All the new features uncovered today are expected to be introduced on both the Android and iOS platforms, but desktop users will certainly get their benefits as well. Please add a dark mode like Telegram!